DermaPen® is a device used for a procedure known as ‘skin needling’ or ‘collagen induction therapy’. This treatment targets textural changes associated with skin aging and scarring. 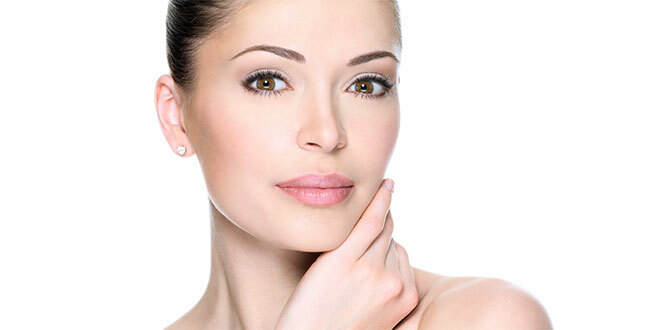 DermaPen® is a registered trademarked device used for a procedure called skin needling. Skin needling was originally developed by plastic surgeons and dermatologists as a non-surgical method for tissue rejuvenation and regeneration. DermaPen®, unlike earlier roller appliances, uses a sterile, one-use-only needle cartridge inserted into a pen-like device. The fine surgical steel microneedles are adjustable ranging from 0.25 mm to 2.5 mm in length. These microneedles penetrate the upper (epidermis) and lower (dermis) strata of the skin at targeted and specific depth, causing controlled microscopic wounds and pin point bleeding. This process elicits the body’s own wound healing response, which results in the release of cellular messengers that in turn increase fibroblast (collagen producing cells) activity. What is DermaPen® used to treat?